^ a b Wallace, Dan (2008). 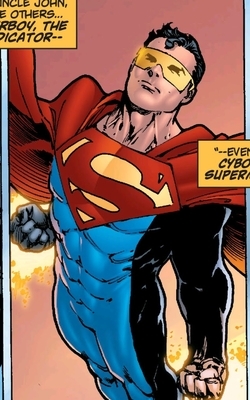 "Eradicator". In Dougall, Alastair (ed.). The DC Comics Encyclopedia. New York: Dorling Kindersley. p. 116. ISBN 978-0-7566-4119-1. OCLC 213309017. This page was last edited on 11 February 2019, at 22:19 (UTC).